Barrow, Alaska is a very long way from Longmont, Colorado, where First Nations Development Institute (First Nations) is headquartered. Nonetheless, one of First Nations’ grant programs is having a positive effect in the northernmost point of Alaska. In April 2016, First Nations announced the selection of 13 tribes and Native American organizations to receive grants through its Native Agriculture and Food Systems Initiative (NAFSI) for the 2016-17 funding cycle. The grants totaled $355,717. NAFSI is designed to help tribes and Native communities build sustainable food systems such as community gardens and kitchens, traditional farms and ranches, and other agriculture- and food-related projects that will help eliminate food insecurity and enhance economic development in rural and reservation-based Native communities. Iḷisaġvik College received $30,000 for the “Healthy Futures Program,” which was established in 2014 and delivers quality, hands-on instruction in nutrition, basic cooking and household budgeting to the Iñupiat people in seven remote villages of the North Slope Borough. Instructors traveled to the villages over the period of March 1, 2016, to February 28, 2017, and provided instruction specifically for Iñupiat youth ages five to 25, and included cultural instruction from village elders. 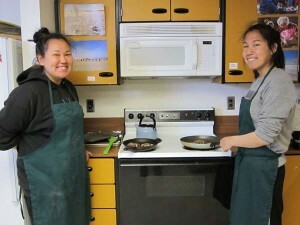 The youth engaged in workshops that integrate traditional foods and knowledge, with the aim of addressing high rates of diabetes and obesity in arctic Alaska. 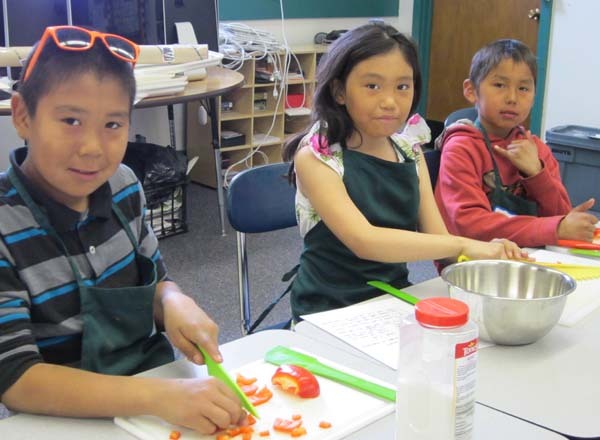 Amon Barry is the current Healthy Futures Program Coordinator, and he has seen the impact of the program on the seven North Slope villages over the many months since the grant concluded. The Healthy Futures Program also focused on increasing awareness of what food choices are available, and introduced hybrid meal planning to the participants. Barry says the impact of incorporating traditional foods into the student’s diets made a big impression when it was held in an outdoor setting. “My first workshop featured tuttou, which is Iñupiat for caribou. There was a day-camping trip in the mountains where we prepared caribou kabobs over an open fire with onions and peppers. The students really enjoyed themselves, and the elders and instructors had a good time as well. Many asked why we didn’t do programs like this all the time. If we can continue to create new and exciting ways to bring healthy alternatives into the kids’ lives, we will be able to help prevent diet based illnesses in the children and the adults,” said Barry. 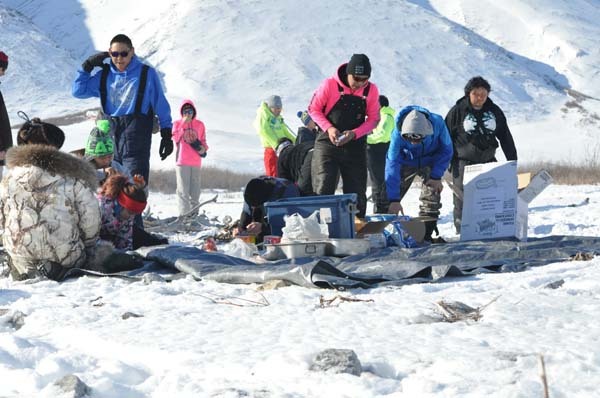 Along with incorporating traditional foods such as salmon, caribou and tundra plants, some participants requested the use of a traditional knife known as an ulu, instead of a kitchen knife. 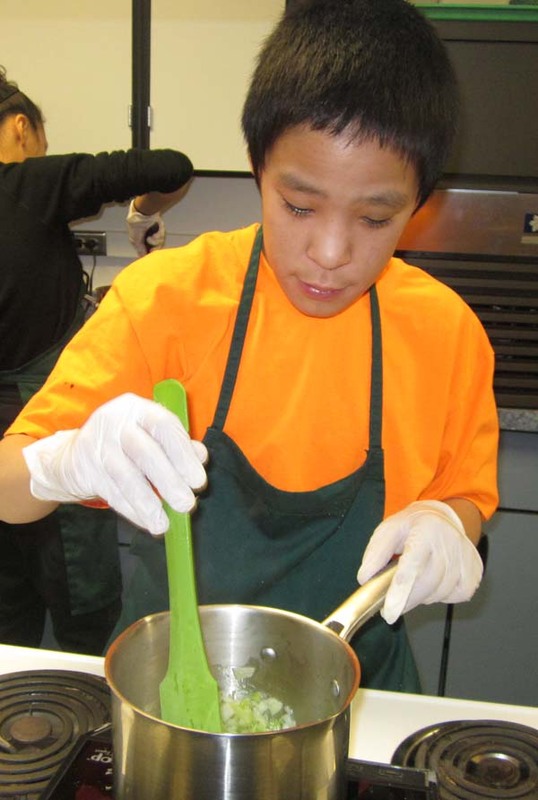 Other traditional foods and traditional-cooking tools were incorporated into the program. Barry says they were most successful at the hybrid meals when the elders were along to help navigate the program, as they offered wisdom and knowledge and were often the first to try new foods. “The elder involvement was essential for me to make any meaningful impact in the community. They are your eyes, ears and library of the town. We depend heavily on the elders to guide us to the right plants to cook and which plants to dry for later use. They have shown us the proper way to clean a fish and what kind of rock you can use to sharpen your knives when you are out camping. The elders, for me, made things a lot easier and prevented us from doing things incorrectly or irresponsibly. As long as you were prepared to listen, you were going to receive something priceless from them,” said Barry. The community, the college and Barry are aware that the funding provided by First Nations furthered the Healthy Futures Program in ways they could not have foreseen. 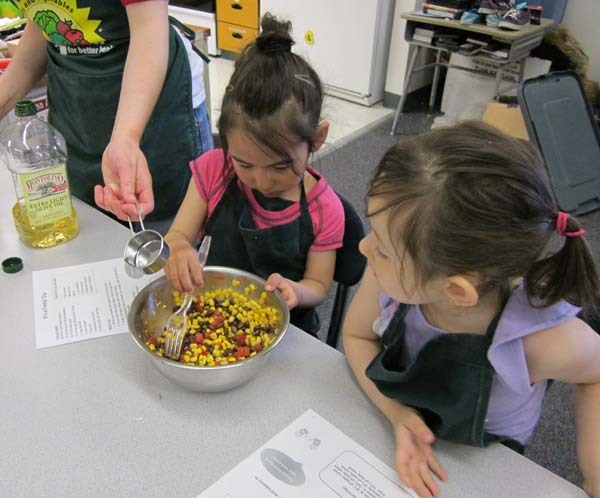 How wonderful to learn about your educational programs on native food, especially since it involves all ages from young children through elders. The Northern Nut Growers Association will hold its Annual Conference in St. Paulin, Quebec, Canada, next August. Would you like to give a presentation about your program? Sounds like a great program. I was in Alaska in 1987. Sounds like a great program. I was in Alaska in 1988. Thank you First Nations, Barry and Ilisagvik College for supporting such an innovative and important project!